About Our HospitalWe're AAHA Accreditted! The American Animal Hospital Association (AAHA) is an international organization serving veterinarians and members of their staffs, who are engaged in the delivery of veterinary medical care to pets. AAHA is an international association of more than 27,000 veterinary care providers who treat companion animals. Established in 1933, AAHA is well known among veterinarians and pet owners for its standards for hospitals and pet health care. 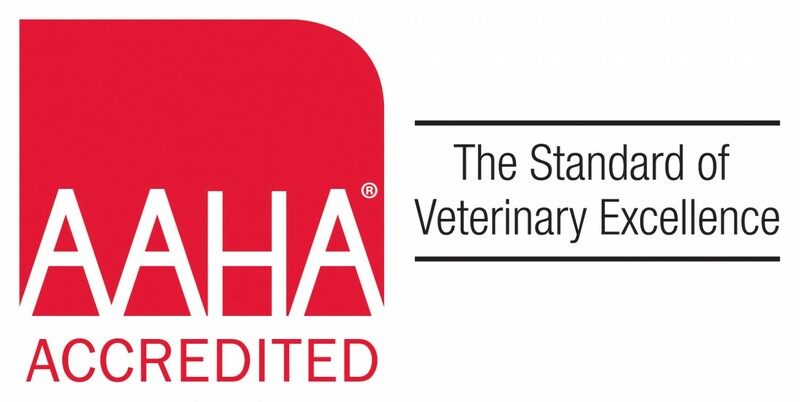 Over 3,000 veterinary hospitals voluntarily participate in the AAHA hospital evaluation program. Trained consultants regularly visit these hospitals to ensure compliance with AAHA's standards for services and facilities. Individual veterinarians can also be members of AAHA.